We know it's inconvenient to be without your Saab for any amount of time, whether you drive it every day or not. That's why we take care of your Saab services in Mission Viejo as quickly and efficiently as possible. We also treat every vehicle we work on as if it were our own, paying attention to details and answering your questions all along the way. Our team, from our owner to our service writer to our mechanics, want you to be completely comfortable with the auto repairs we provide, and we want to help your Saab run better for many years to come! 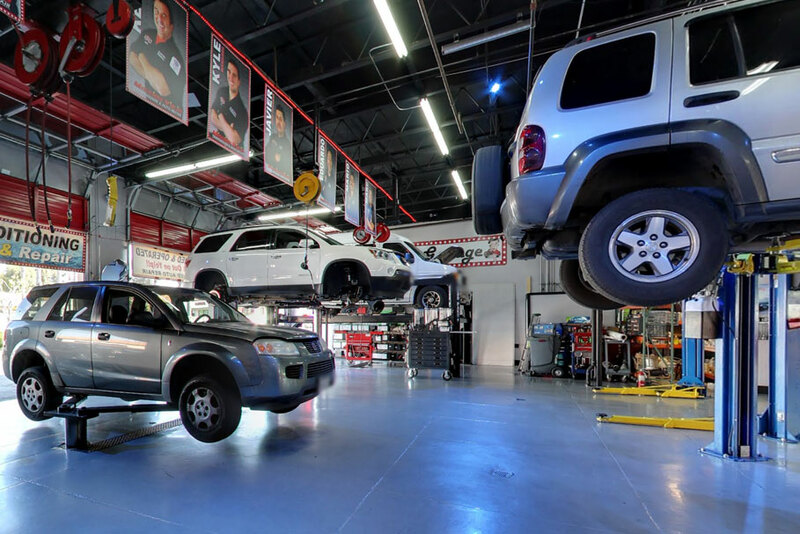 If you drive a Saab in the Mission Viejo area, count on the mechanics at Mission Viejo Transmission & Auto Repair for all your repair and maintenance needs. 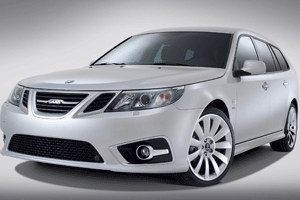 We love Saab vehicles, and we'll treat yours with the respect it deserves.